Jack Osbourne remains optimistic after Multiple Sclerosis diagnosis. Jack Osbourne, who was diagnosed with Multiple Sclerosis just two weeks after his daughter was born, is determined to remain positive. Jack Osbourne revealed this week that he has been diagnosed with multiple sclerosis and has spoken out about how he and his family are coping. Osbourne first noticed there was something wrong when his vision began to fail last month. He learned that Multiple Sclerosis, a disease that attacks the brain and spinal cord and can affect vision, movement and cognition, was to blame. He is now beginning medication and adopting a healthier diet regimen to help reduce symptoms of the disease, People reported. The diagnosis came just two weeks after the birth of Osbourne and fiancée Lisa Stelly’s daughter, Pearl, according to E! News. Osbourne’s parents, heavy metal rocker Ozzy and wife Sharon, said they were in shock when they heard the news. “The first thing Ozzy and I asked ourselves was, ‘What did we do wrong?’” she told People. Despite the initial devastation, the Osbournes said they are determined to remain positive. 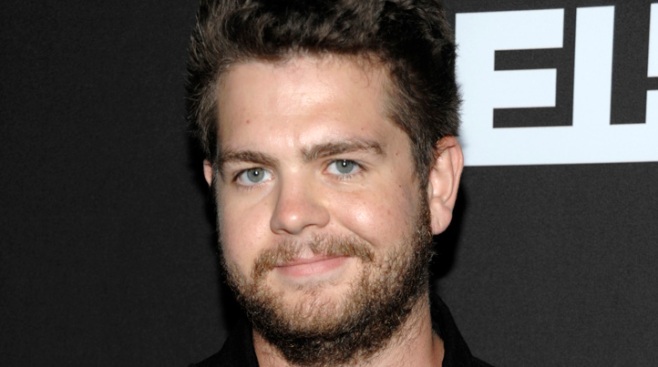 Jack Osbourne also remained optimistic. “My life is far from over,” he said.